If you have a question or comments, please email the webmaster, or any of the officers listed above. 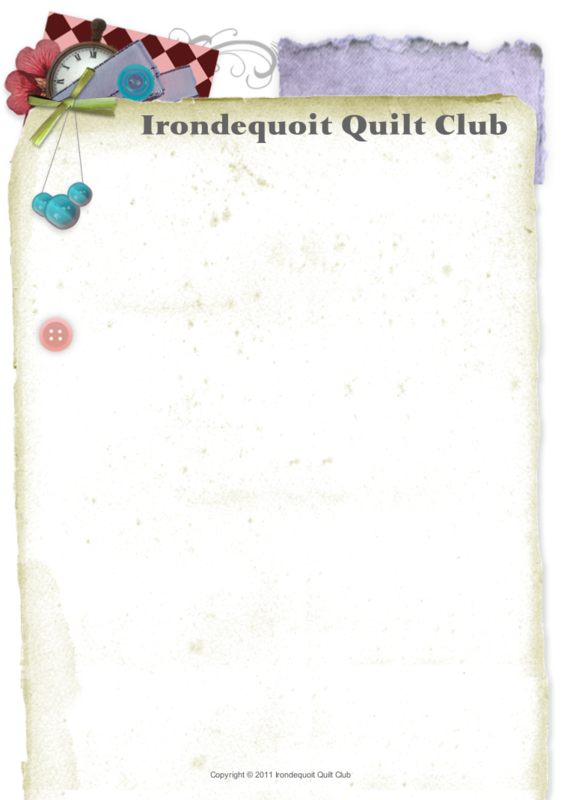 The Irondequoit Quilt Club was founded in 1979 by a small group of women who originally took a Monroe Country Cooperative Extension course. 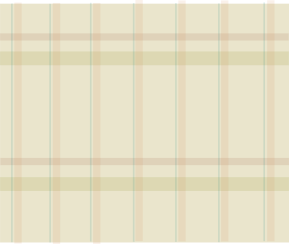 The club is open to quilt lovers of all degrees from the non-quilters who appreciate the art of quilt making to the most advanced quilt makers. Meetings are held the 4th Monday of the month from September through June starting 7pm at the Lutheran Church of the Resurrection, 3736 St. Paul Blvd, Rochester, NY 14617 (corner of St. Paul Blvd. and Cooper Road). The doors are open at 6:30 for a social time prior to each meeting. Please check schedule page for additional details. Planning has begun for our 2018 Show.